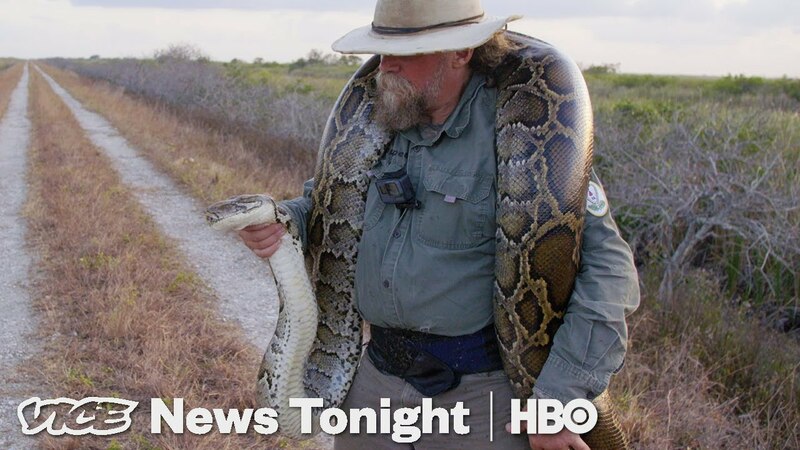 VICE News takes us to the Everglades in Florida, where a surprising battle is going on between humans and an encroaching species of python which is causing havoc to the local ecosystem. Burmese pythons are native to South East Asia, but sold as pets in the United States. Capable of growing up to 15 feet long, some owners simply release them into the wild when they become too big to look after – the Everglades have proved to be a paradise for these snakes, with an abundance of wildlife to hunt and no natural predators. 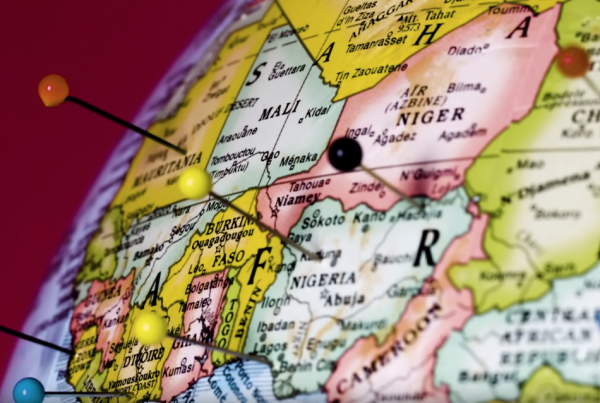 This documentary from VICE follows some of the bounty hunters who spend their time hunting these enormous snakes as part of a government incentive to bring their population down.